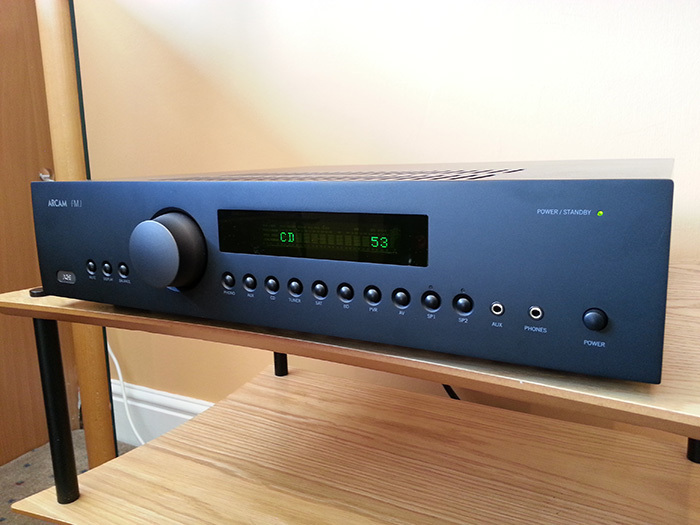 Following on from the successful release of the Arcam CDS27 CD player / Streamer comes the A39 and A49 Class G integrated amplifiers. This range of Class G amps from Arcam work by running in Class A for a large part of their power band. This topology gives you a sweet, warm and expressive sound whilst maintaining all the power and drive your speakers may need. We have been very impressed with the way these amplifiers drive almost any speaker available with a powerful yet sweet sound that gives many hours of listening pleasure. Couple any of these amps with the CDS27 and you have a perfect compact system for CD and Streaming play back. 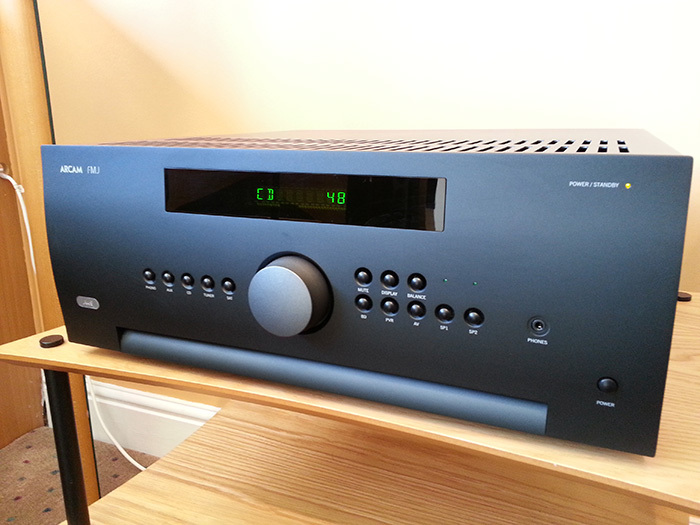 The complete range of Arcam amplifiers and the CDS27 are available for an in store demo today.